Manufacturer of different size of poly coated envelops, resistant envelopes and HDPE envelops for serve your mailing needs and valuable documents. We Provide Strongest and unique HIGH DENSITY POLYETHYLENE COATED ENVELOPES ( HDPE ) Which are available in different sizes and colour. 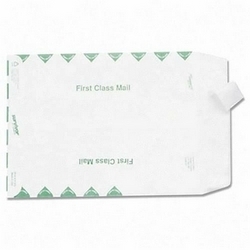 These envelopes are also available with customised printing.